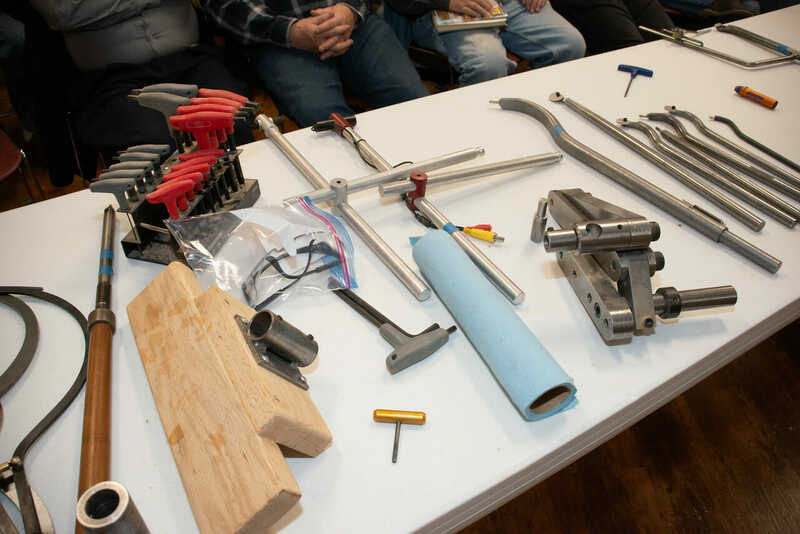 Bring a pen and a pad of paper to the April meeting and be prepared to take lots of notes. 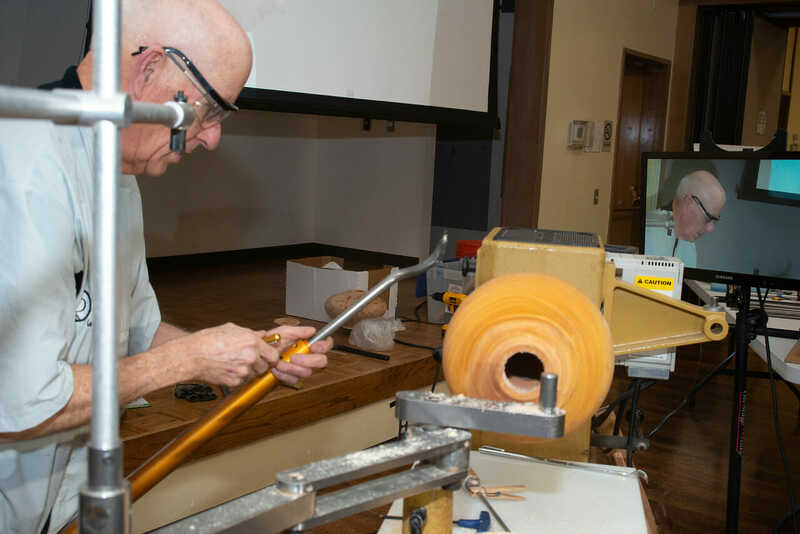 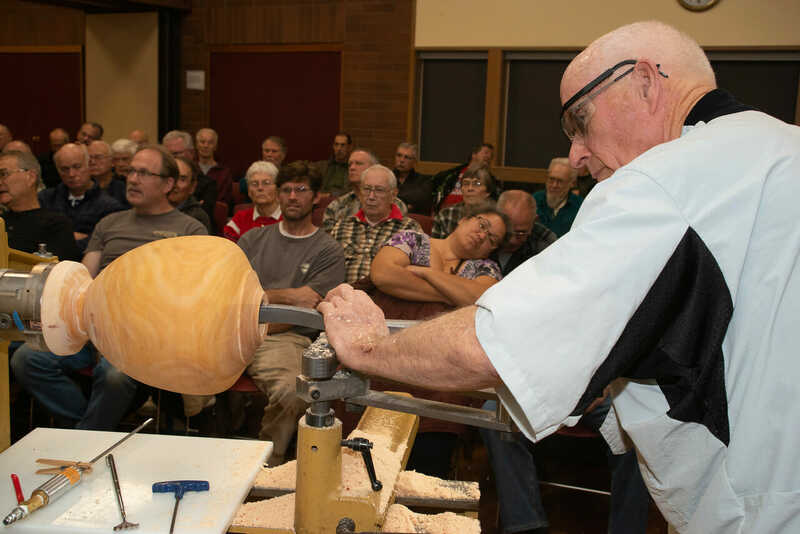 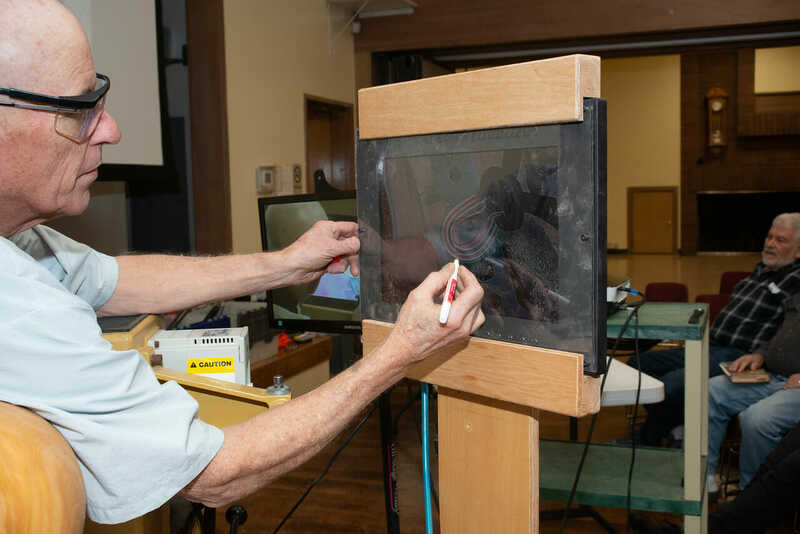 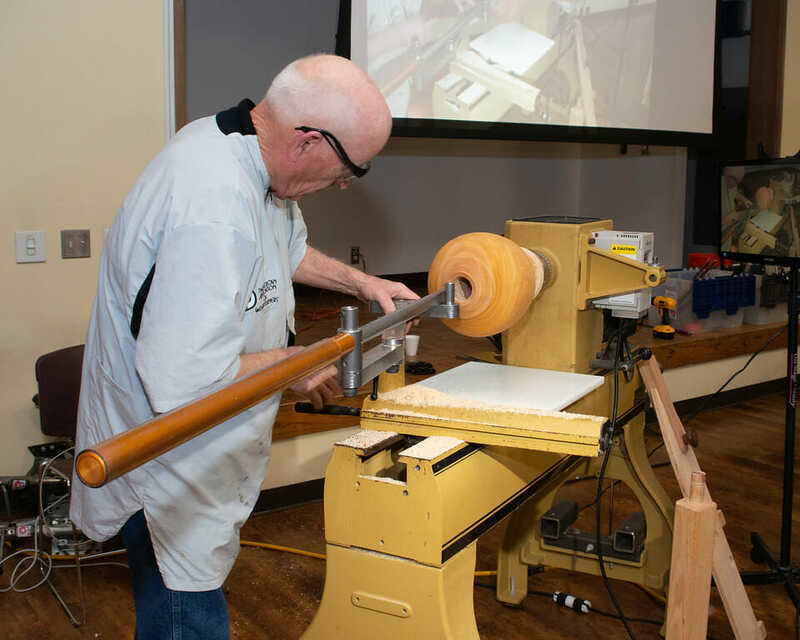 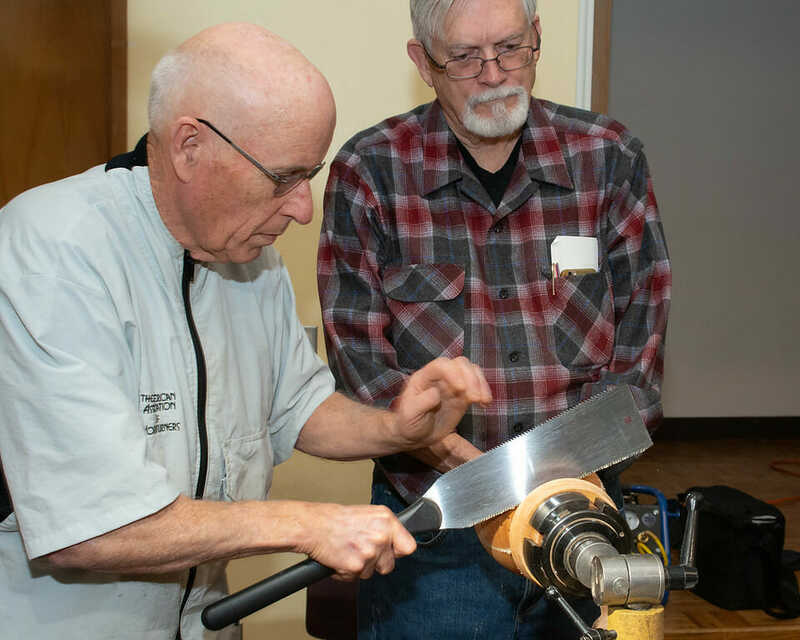 Four members of the Olympic Peninsula Woodturners Club will be presenting Fifty Nifty Shop Tips, a collection of wonderful ideas for woodworkers. 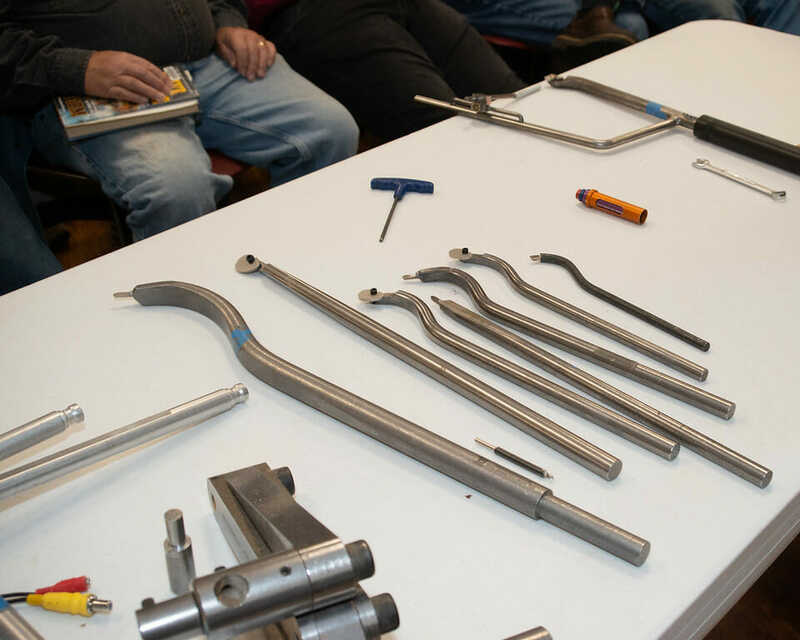 It promises to be an evening filled with tons of useful information. 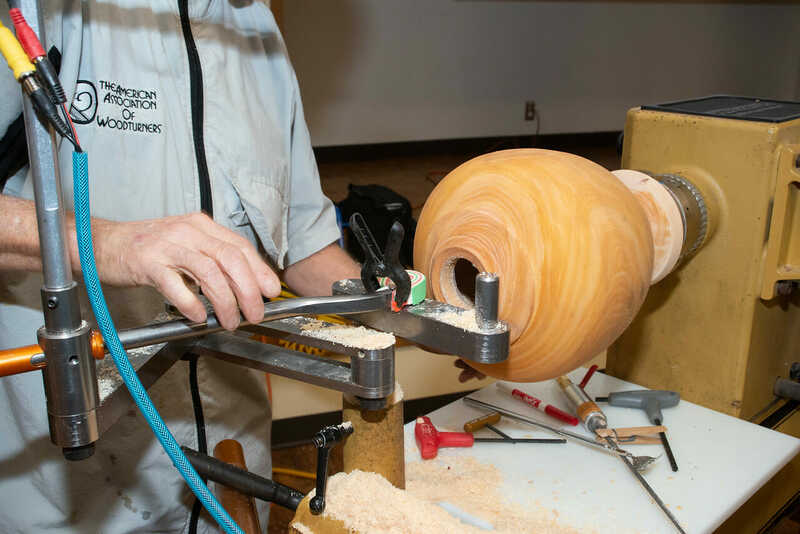 This is a concept that began with an internet thread that has gone semi-viral, with contributions from dozens of veteran woodturners from throughout the United States, Canada, and England. 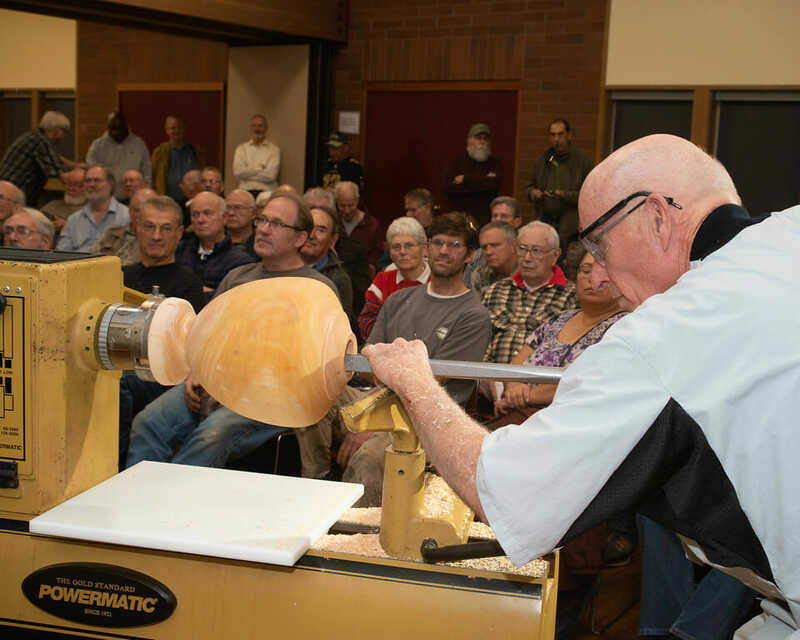 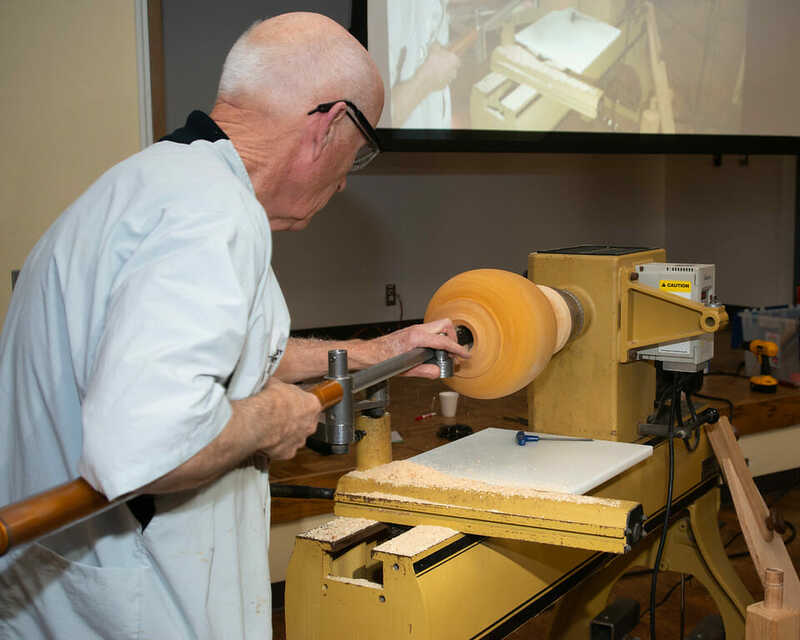 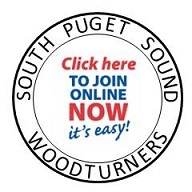 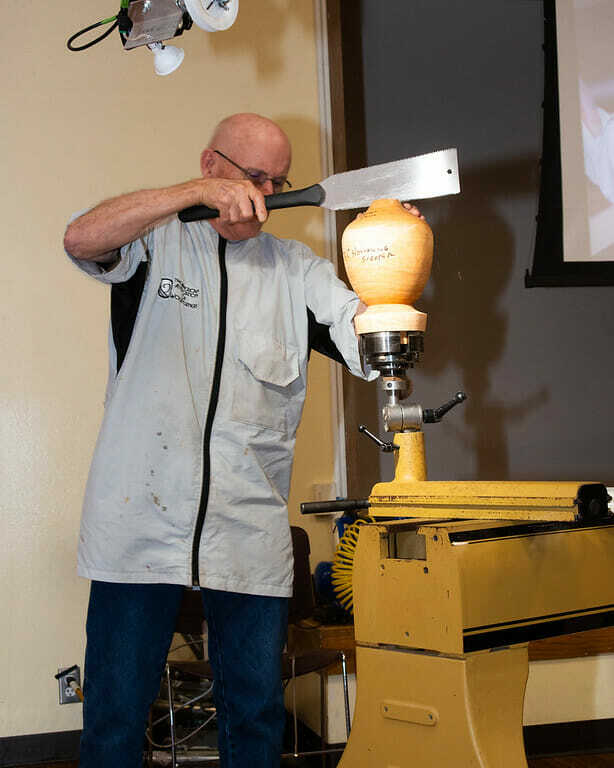 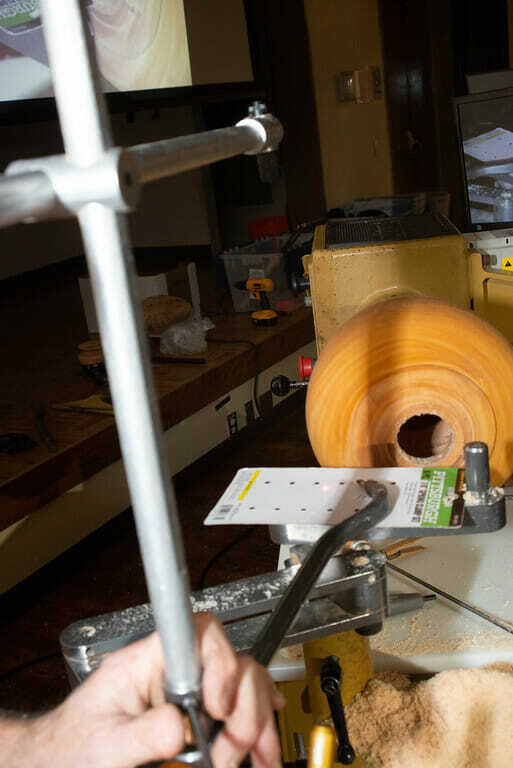 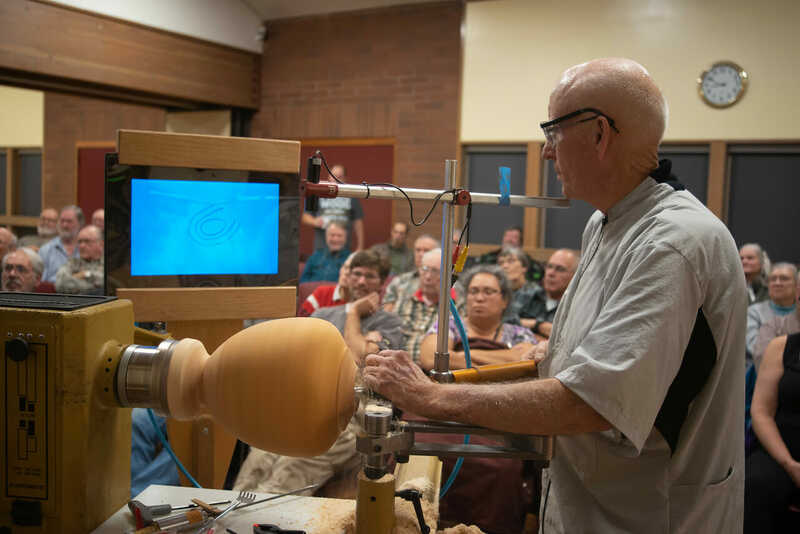 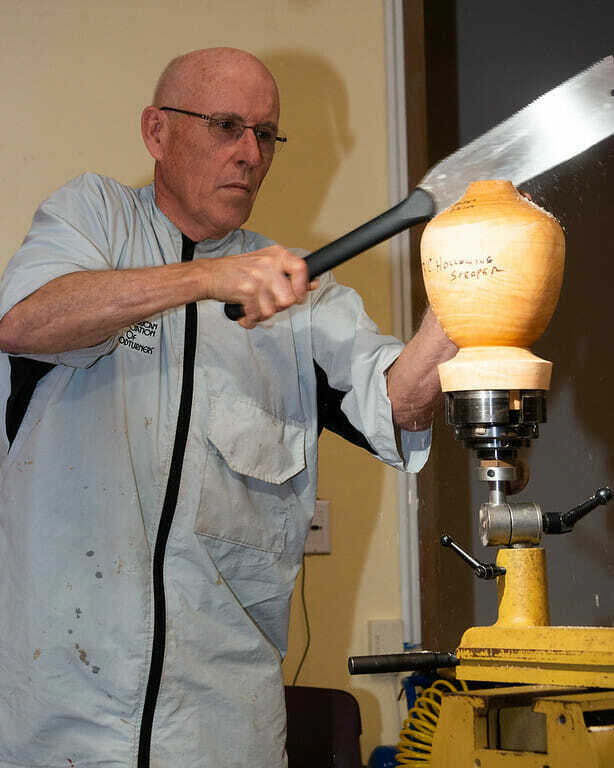 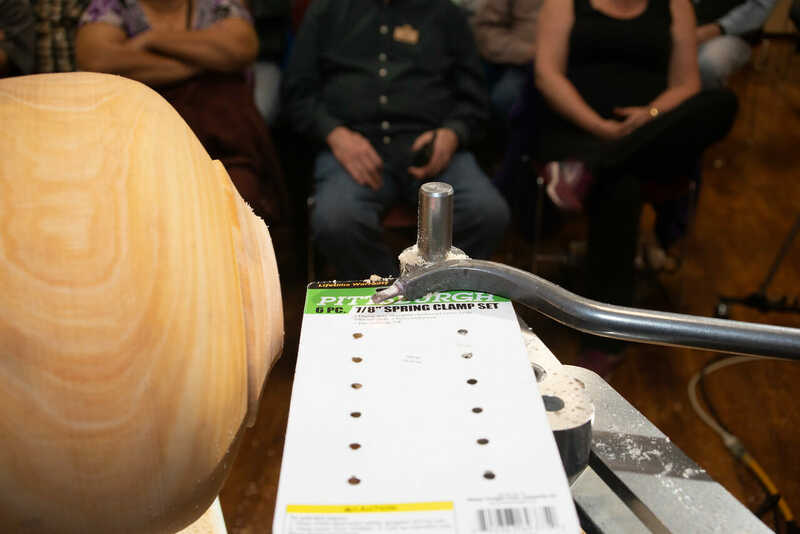 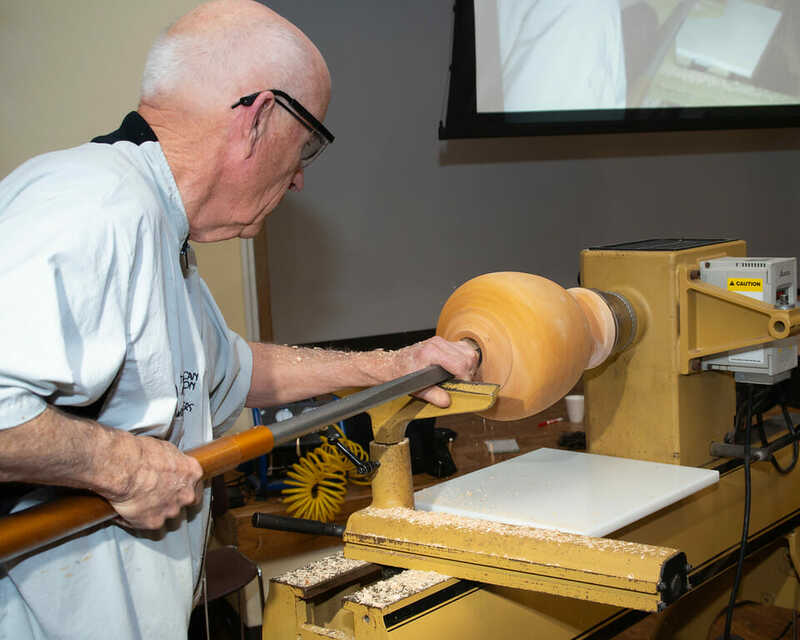 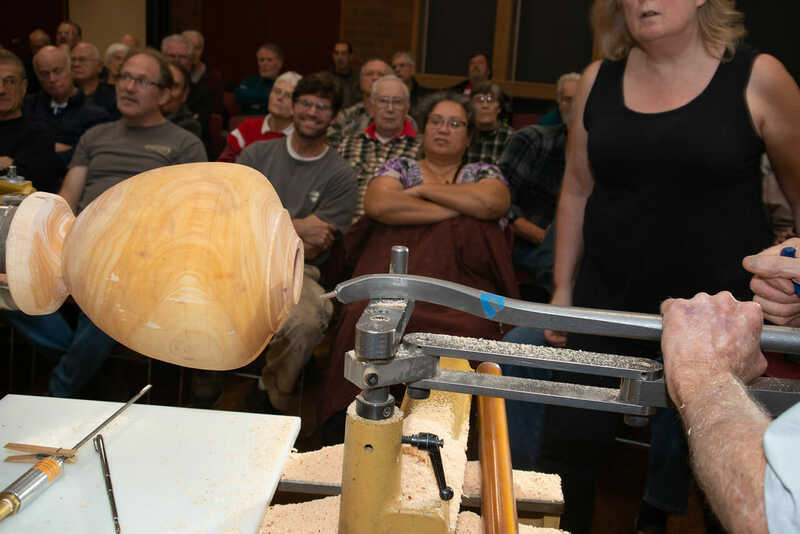 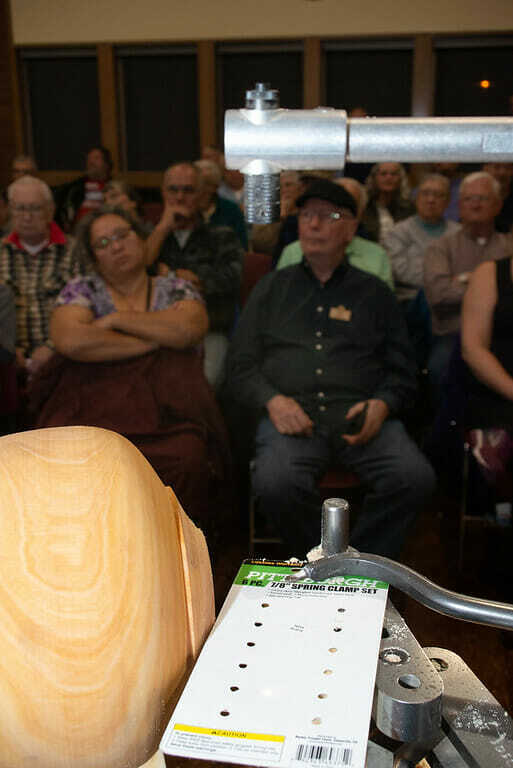 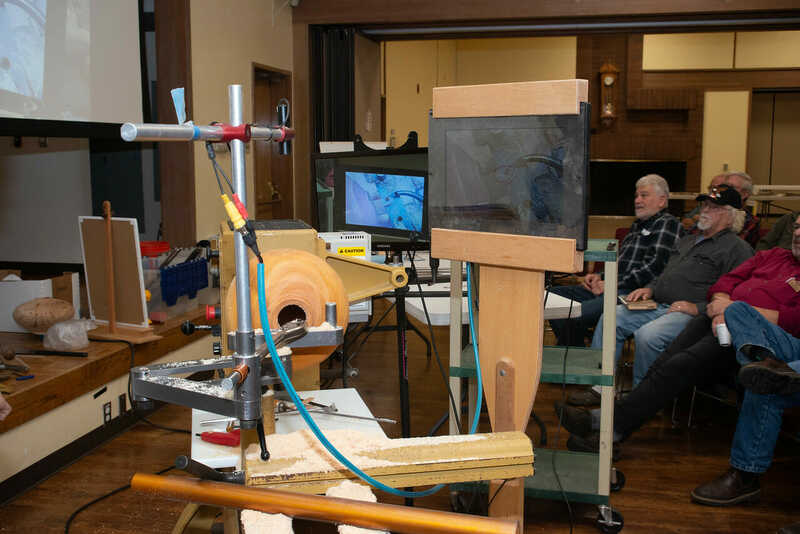 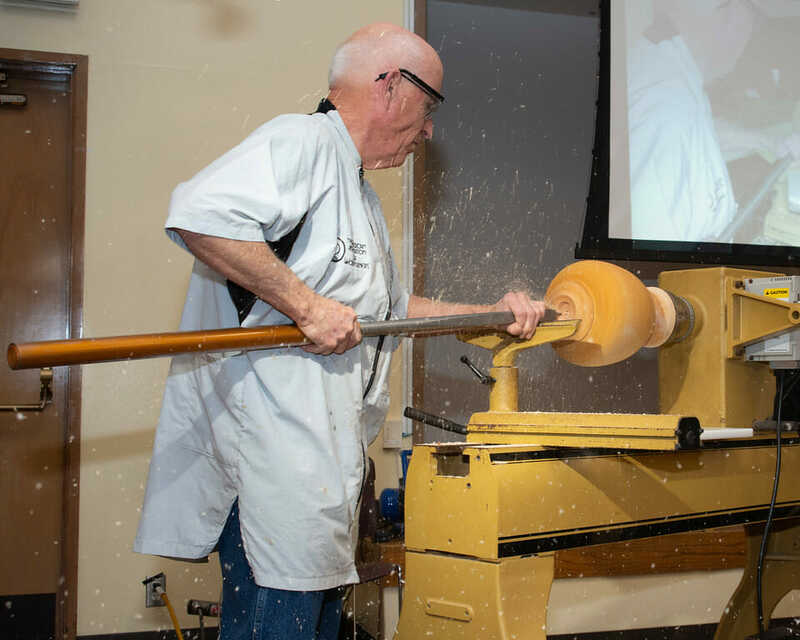 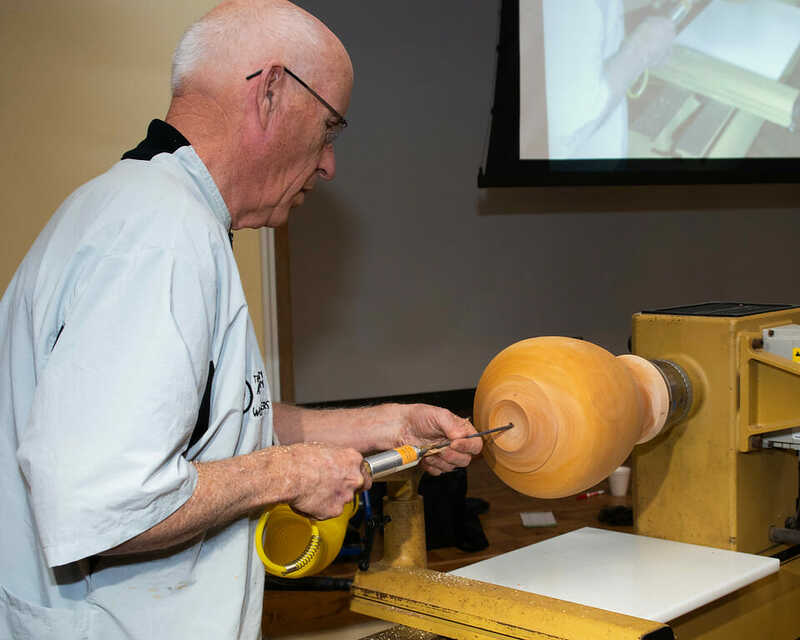 About two years ago Russell Neyman posted several tips on the SawmillCreek.org Woodturners Forum, and other craftspeople jumped on board to create one of the website’s most popular features. 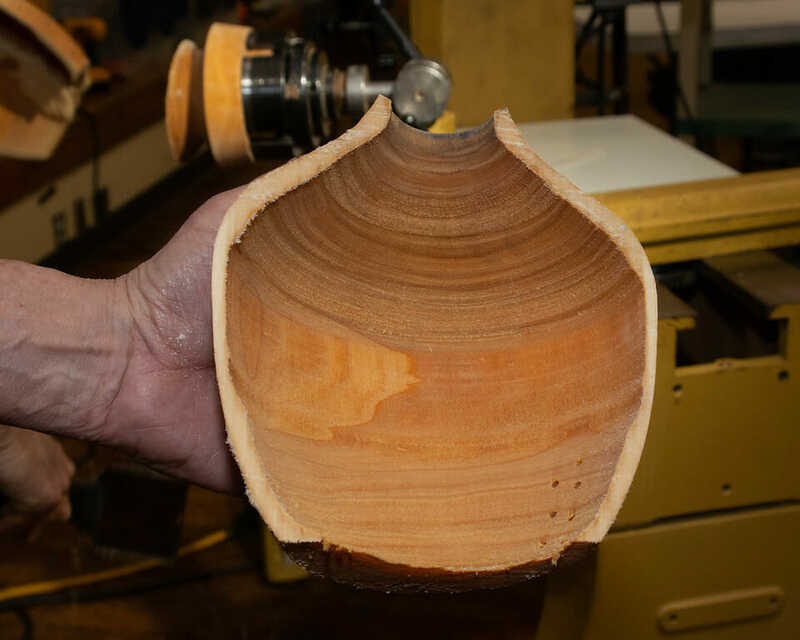 Over 30-thousand people have viewed it. 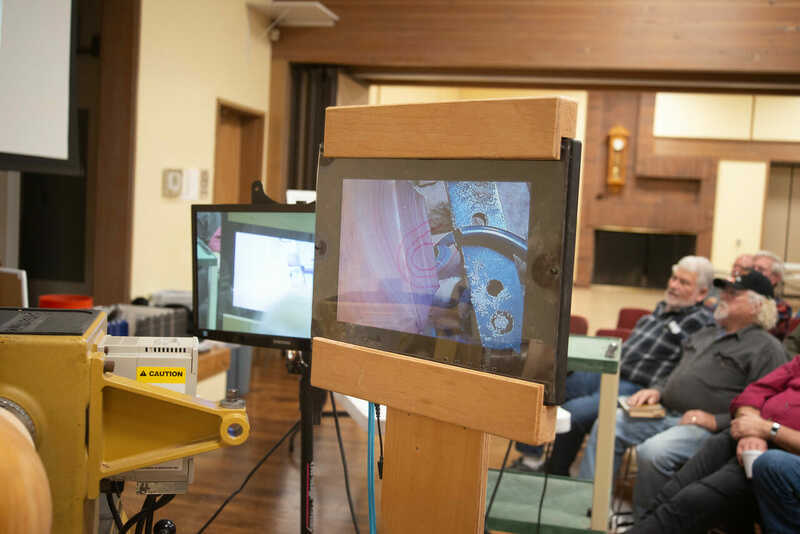 The team of presenters will be sharing the best of these and adding their own, with visual aids and “live” examples of most of the concepts. 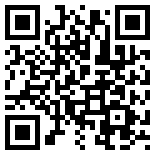 Actually, there will undoubtedly be more than 50 tips. 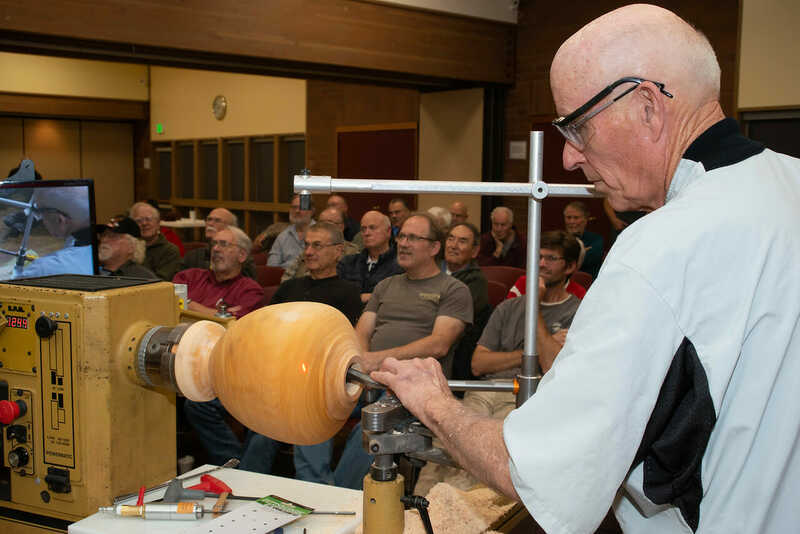 One aspect of this coming meeting is audience participation as SPSW members are encouraged to bring their own ideas and share them with the group. 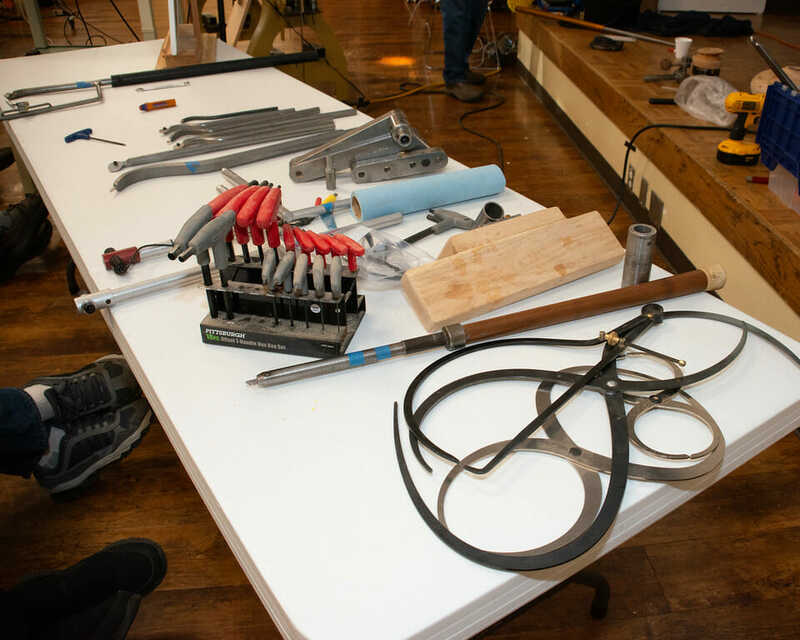 Subjects are wide-ranging and include everything from abrasives to ziplock bags.